Wow! What an honor it was to learn that Open Door Cabinetry & Design, previously Open Door Building Solutions was listed recently as one of the Top 10 Dealers in the country by R.D. Henry & Co. & EVOKE Cabinetry. We love this brand, as our customers truly don’t have to choose between style and price - handcrafted furniture grade cabinetry that is truly unique at an unbelievable value with absolutely beautiful finishes that are totally unexpected at this price point! Want to see some of our newest door styles and finishes that just came in yesterday? Just ask! Doylestown, PA-based Open Door Cabinetry & Design, previously Open Door Building Solutions, offers stock to fully-custom cabinetry for all residential & commercial uses from these top industry manufacturers: Cabico Elmwood, Unique & Essence Cabinetry; Fabuwood Cabinetry; Canyon Creek; Canyon Creek Closets Plus & EVOKE. 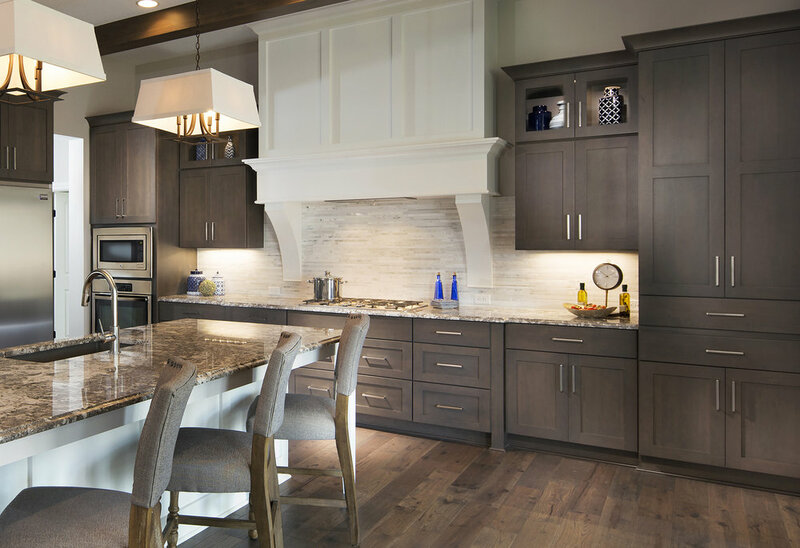 We also feature Trex Outdoor Kitchens & NatureKast Weatherproof Cabinetry; Grothouse wood countertops; The Galley Workstation; plus an array of cabinetry accessories, decorative hardware & organization products. Our award-winning personalized service means that our commitment to your satisfaction is among the highest in our industry. Call 267-228-5494 or e-mail us soon to discuss your project.